If you’re looking for an effective way to quickly gain exposure for your brand or a specific campaign on social media, influencer marketing is a solid way to go. 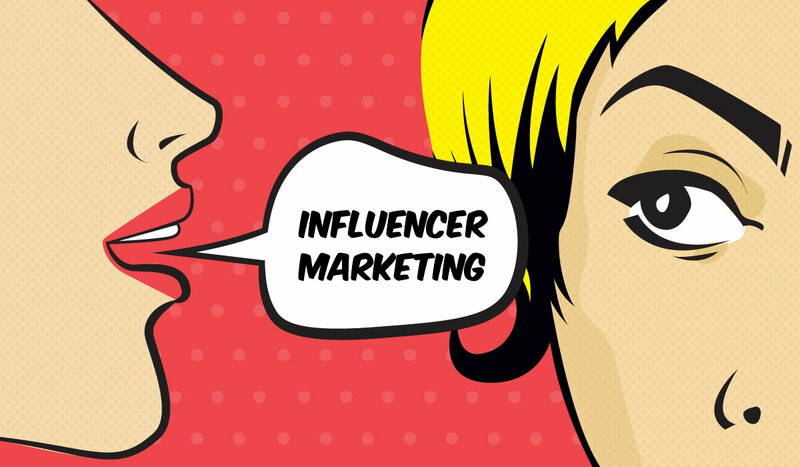 But before you run off to put together your next campaign, check out this list of influencer marketing do’s and dont’s to help keep you on the right track. The key to a successful influencer marketing campaign is to find the right influencer for your brand. Simply relying on someone with a big following to push your brand, product or service can be highly inefficient and a waste of time and resources. When working with influencers always have a plan or strategy in place. This can range from a super-simple campaign where they post about you, or something more integrated, like an account takeover or demonstration. One of the best parts of working with influencers is the beautiful content they leave you with. Make sure you re-purpose content your influencer posts or creates for you. You can give away a product or service, exchange features on your social media channels or blog, work out a commission or a fee. Some influencers will already have fees worked out, but for the most part, this is something you can negotiate. You’re reaching out to the influencer for a reason – so let them have a say in your campaign. Simply have a conversation with the influencer about your brand guidelines, or what you expect. Include them in the creative process so both parties can get the most out of the partnership. The parameters that define a micro-influencer can fluctuate depending on who you ask. I consider an individual a micro influencer when they have a following of 5,000 – 50,000 followers, but in general, someone can be considered a micro influencer if they have fewer than 100,000 followers. Did you have an influencer post about your brand and then…..[crickets]? Before you work with an influencer, make sure that they’re the right influencer for your campaign, and be clear and realistic about the results you want to drive before you work with them. One of the worst influencer marketing mistakes you can make is to not capitalize on influencer content and traffic. 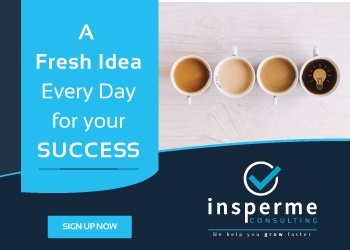 Your account should be ready to make the most out of all the new eyes coming to check out your brand – are you giving them a reason to like your content and follow you? Done right, influencer marketing can be a great way to gain more exposure for your brand or campaign on social media.